Born July 21, 1945 in Detroit, MI. Passed away October 11, 2017 in Seattle, WA. Ron was the beloved son of the late John Vincent and Ernestine Marie (Seski) VandenBossche. He was preceded in death by his brothers James, Daniel, and Thomas. He is survived by his dear and long-time friend, Linda Rinker, and his five nephews and nieces: Joseph VandenBossche, Anne Horwath, Eva Hachikian, Thomas VandenBossche Jr., and John VandenBossche. Ron was a lover of play and the outdoors. 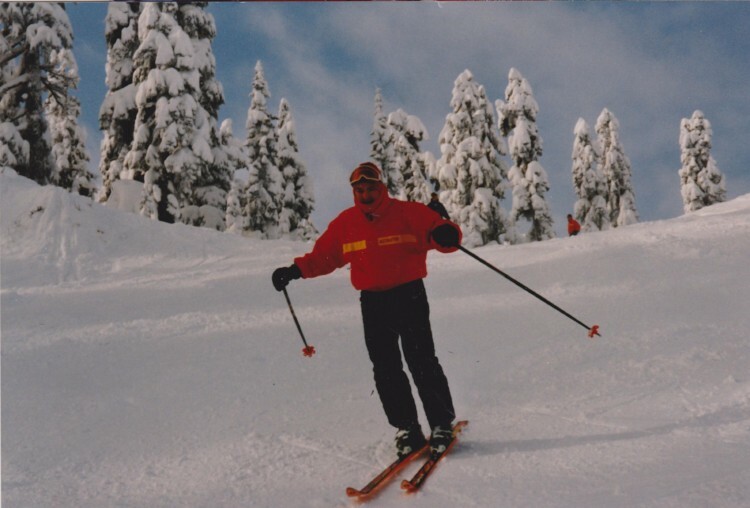 He was an active member of the S’no Joke Ski Club in Seattle and an avid outdoorsman. He enjoyed participating in local golf, skiing, snowboarding, sailing, cycling, and hiking events. 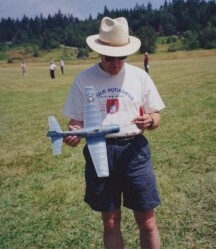 Ron was also an impressive hobbyist, accomplished in woodworking, R/C Aeronautics, gardening, and cooking. He spent his life challenging himself and always aspiring to reach new personal and professional goals. 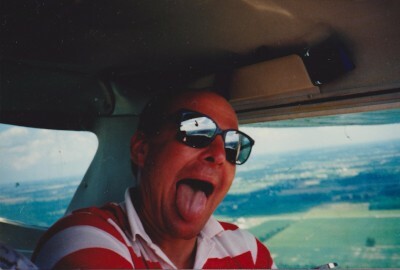 Ron was a proud Pilot, a member of the Detroit De La Salle Collegiate graduating class of 1963. He attended the Maryknoll Seminary from 1963-64 before attending the University of Detroit, where he earned his Bachelor of Arts degree in Psychology in 1967. Ron continued his interest and study of psychology in the following years, earning his Master of Arts (1968) and Doctorate (1971) degrees in Clinical Psychology from Boston University. During his graduate studies, Ron was appointed ensign and was ultimately awarded the rank of junior-grade lieutenant in the Medical Service Corps of the United States Navy Reserves. His active service included an assignment at the Naval Hospital in Bremerton, WA, where he fell in love with the Pacific Northwest. 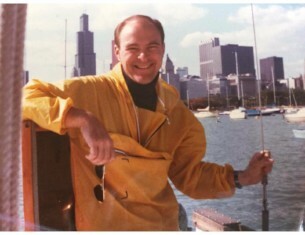 Following his USNR service, Ron moved to Chicago, IL, and continued his professional career as a clinical psychologist. 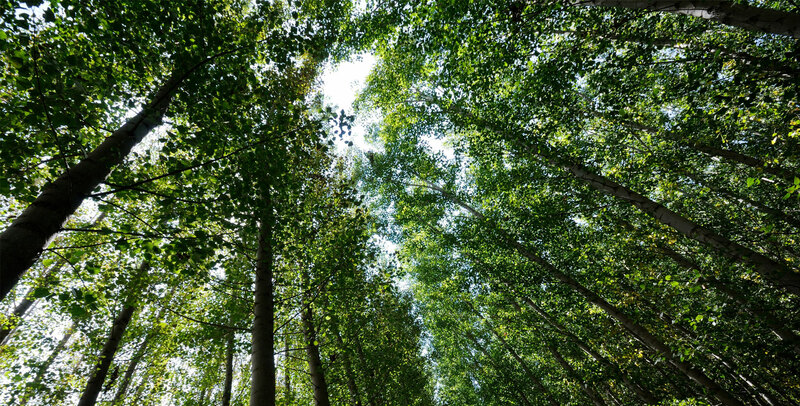 His yearning for the beautiful state of Washington never subsided, and in 1998 followed his dreams across the country to enjoy his retirement in Seattle. It is here that Ron spent the remainder of his days, in the close comfort of his most adored companions - Linda and the great outdoors. As requested by Ron, there will be no funeral services or memorial. Friends and family are encouraged to share a message here in memory and honor of Ron. Ron was loved and will be dearly missed.